Check out that grill, y’all. 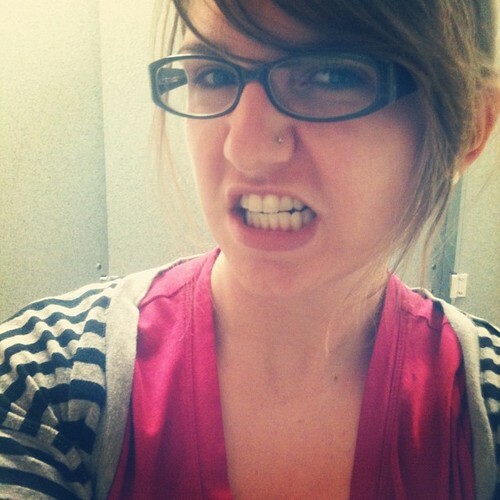 Braces, floss, whitening toothpaste… that’s what’s up, you guys. This post is dedicated to all those things, as well as all the dentists I’ve gone to (and ended up hating, obviously) over the years. ← tuesday tip — dodge the bad news on monday.